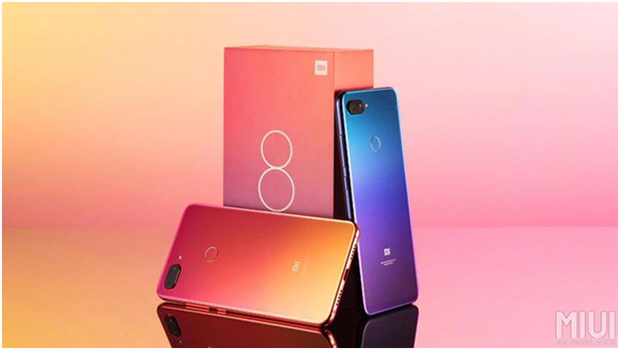 Xiaomi, a leading technology brand has recently held a press conference in Hong Kong and officially released Xiaomi Mi 8 Youth Edition (aka Xiaomi Mi 8 Lite), and Xiaomi Mi 8 screen fingerprint version (aka Xiaomi Mi 8 Pro). The Hong Kong version of these two mobile phones has one configuration option and will be officially released tomorrow at 12 noon. 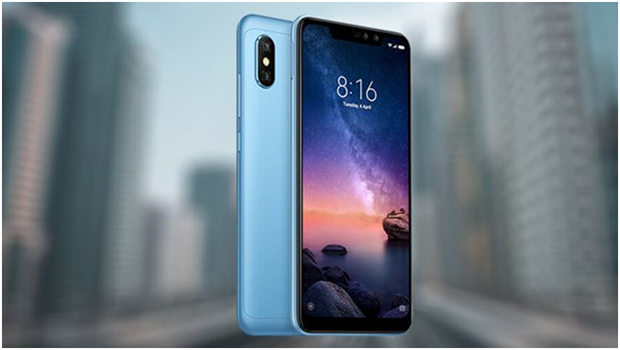 Xiaomi Mi 8 Youth Edition Hong Kong version is named the Xiaomi Mi 8 Lite in other markets. The phone comes in a special-shaped full-screen design. 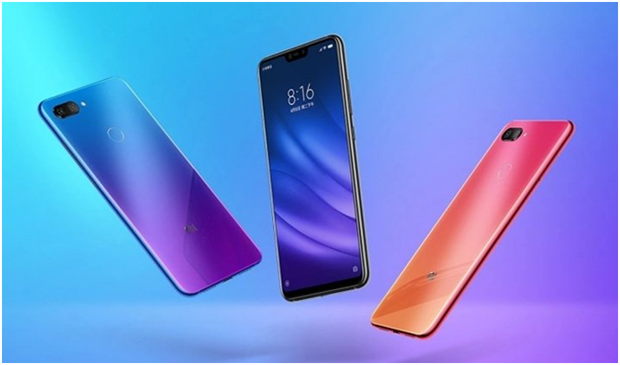 It is Xiaomi’s first gradient color smart phone. It uses the same Nano-sputtering process as the flagship models such as the Huawei P20. This handset is also equipped with the Snapdragon 660 Octa-core processor, equipped with the highest frequency of 2.2GHz. As far as the camera specifications are concerned, the Xiaomi Mi 8 Youth Edition sports a 12MP + 5MP AI dual-camera. The camera has the capability to capture astonishing photos, and record videos. The main camera sensor is the same as that on the original Xiaomi Mi 8. Although, it has a large pixel size of 1.4μm and an aperture of f/1.9. In Hong Kong, the Xiaomi Mi 8 Lite is available only in one version of 6GB + 128GB, which is priced at HK$2,299 (approximately PKR 39248). The Hong Kong edition Xiaomi Mi 8 Screen Fingerprint Version is also named as the Xiaomi Mi 8 Pro. It is based on the regular version. As the name suggests, a screen fingerprint module is added in the device. Xiaomi Mi 8 Pro phone uses an infrared face unlocking, while the Xiaomi 8 Explorer Edition uses the ‘Face ID’ 3D structure light to unlock the device. Xiaomi Mi 8 Pro is equipped with the Qualcomm Snapdragon 845 processor for fast and effective device performance. With the assistance of a 6.21-inches Samsung AMOLED screen, users can watch videos, play games, or even browse internet using it. There is a 12MP dual camera, with 4-axis optical image stabilization and a f/1.8 aperture. There is also a built-in 3000mAh battery which is pretty massive to support all your daily activities. It is supported by QC 4.0+ fast charge, and USB. Moreover, this is the world’s first dual-band GPS smart phone. In Hong Kong, the Xiaomi Mi 8 Pro is only available with a version of 8GB + 128GB and is priced at HK$3,999 (approximately PKR 68269).